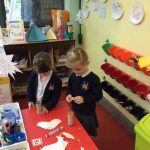 The Swans have had a very busy, but fun week this week. 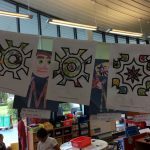 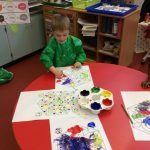 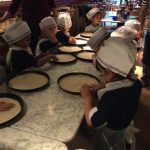 We have been taking part in activities for Diwali, made pizzas at pizza express and had our Stay, Play and Chat sessions. 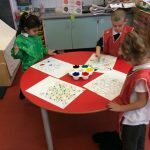 As part of our Diwali celebrations we have made Rangoli Patterns. 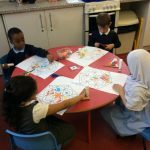 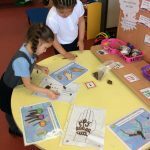 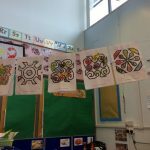 We had a go at making mehndi patterns on hands using playdough and crayons. 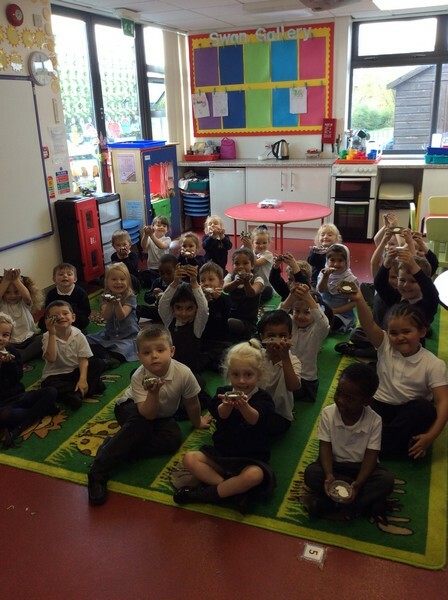 We made candles at the creation station and diva lamps out of clay. 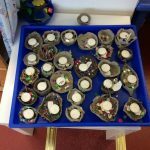 At the construction we had a go at making a house for Rama and Sita. 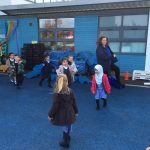 We also learnt the song ‘This little Light of Mine’. 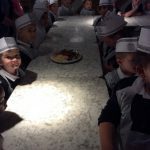 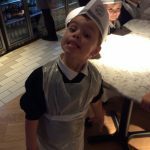 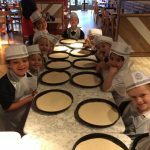 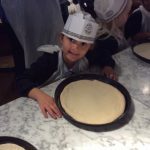 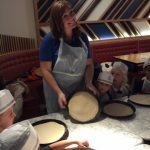 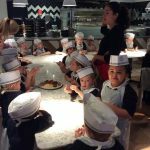 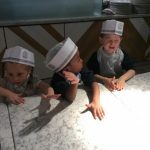 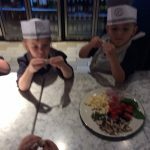 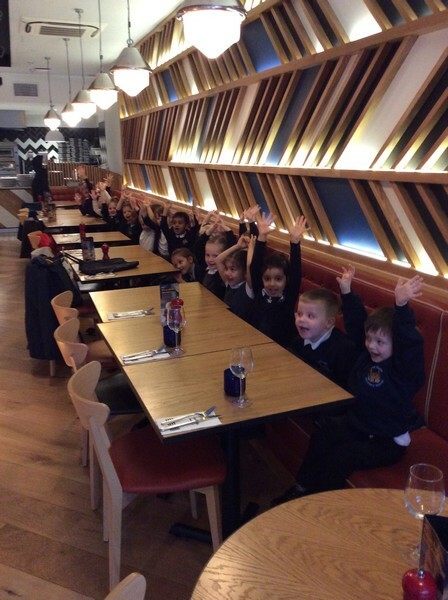 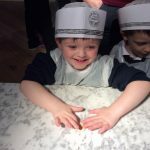 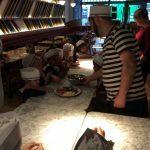 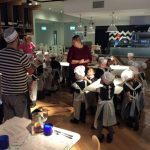 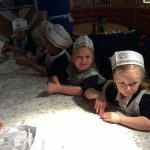 As part of our sense of taste topic we went to Pizza Express. 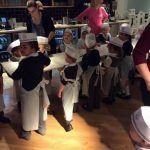 The children were given an apron and hat to wear and were very excited. 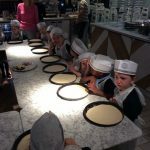 The first thing we did was discuss how a pizza is made. 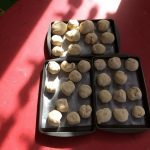 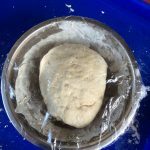 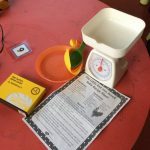 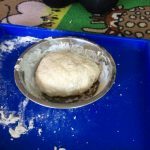 The children remembered the bread dough we made and were able to transfer this knowledge to how you make pizza dough. 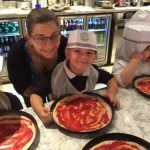 George, the pizza chef from Italy, explained how a Margareta pizza got its name and that it means Daisy. 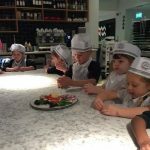 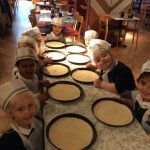 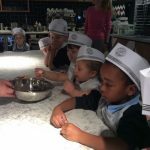 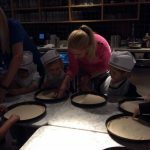 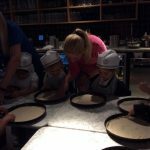 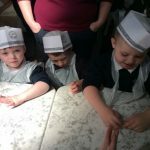 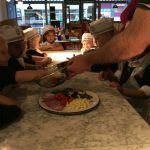 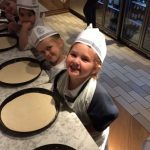 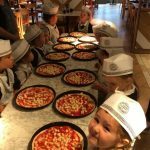 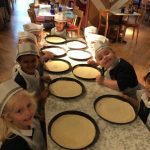 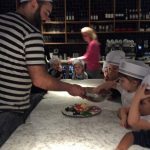 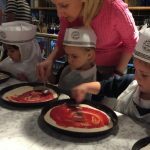 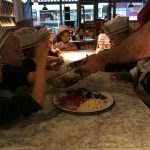 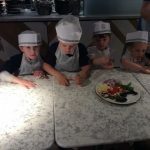 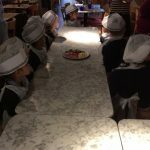 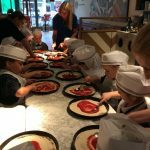 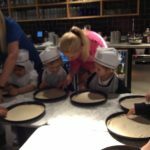 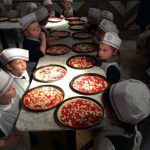 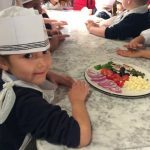 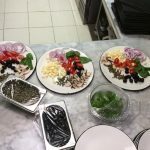 The children were given some dough to knead and stretch and had the opportunity to taste various toppings and mozzarella cheese. 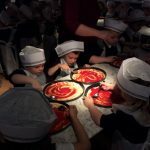 Next the children were given a pizza base and tomato paste to spread over their base. 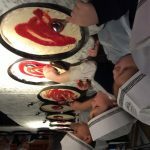 Then they sprinkled some mozzarella cheese on the top. 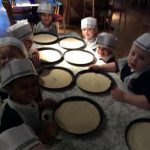 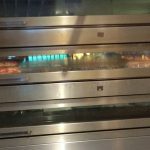 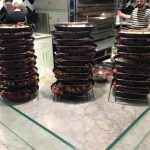 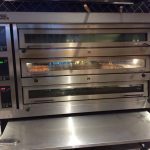 The pizzas were put into the oven to cook. 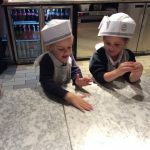 While we waited for the pizzas to cook we had a sing song. 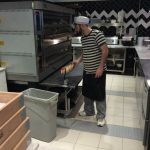 Once the pizzas were cooked they were boxed up ready for us to take home. 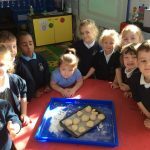 Even the teachers got to make one and it was yummy!! 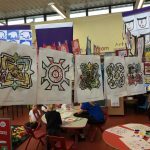 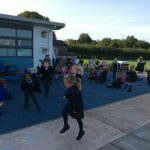 This week we have had our Play, Stay and Chat sessions. 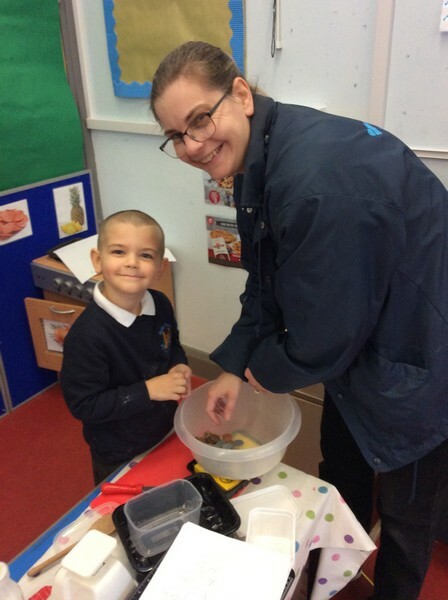 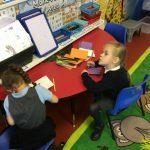 Parents had the opportunity to come in to Reception and talk to Ms Andrews about their child. 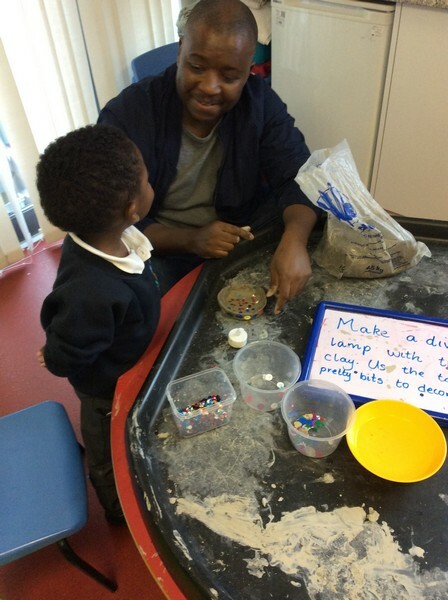 Then they were able to participate in activities with their children including making a diva lamp out of clay. 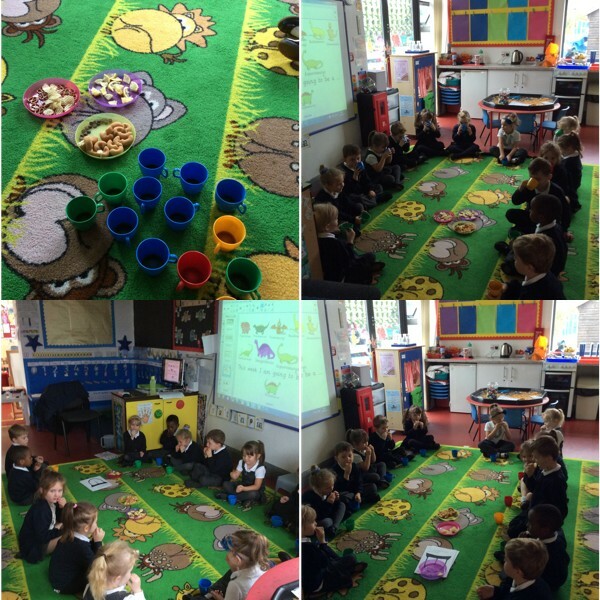 The sessions were well attended. 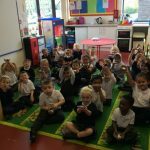 This week we have been learning about our sense of taste. 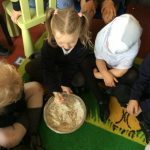 We have learnt that we use our tongue to taste different foods and that they can be sweet, salty, sour and bitter. 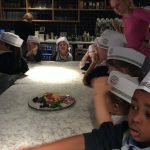 We tasted a small selection of foods such as a pretzel, dark chocolate, a slice of lemon, a tiny sip of coffee, a crisp and a piece of donut to find out how they tasted. 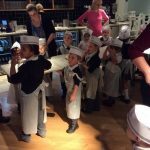 The children were keen to participate and pulled some funny faces during the tasting. 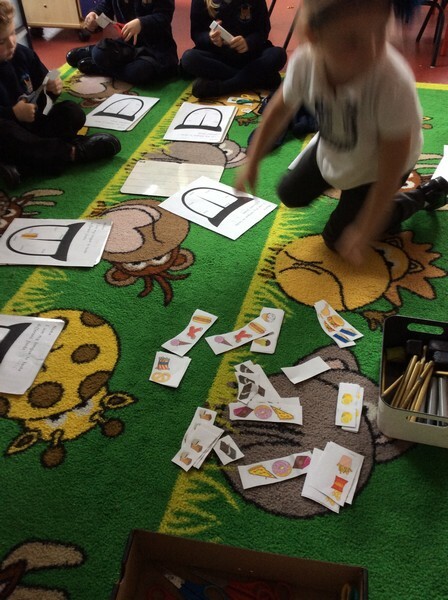 Then we stuck pictures of the food we tasted to the parts of a tongue picture to show what types of food are tasted on the different parts of the tongue. 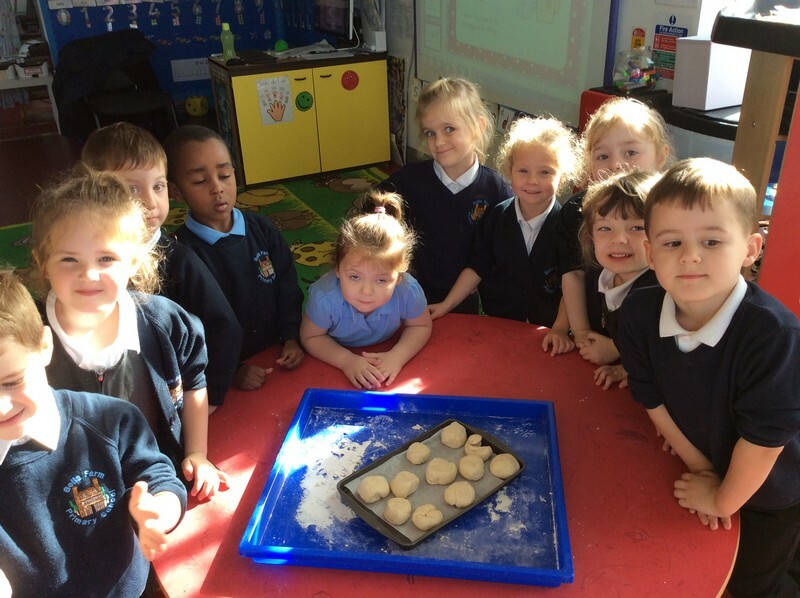 As part of our sense of taste topic we listened to the story of ‘The Little Red Hen’ who made bread. 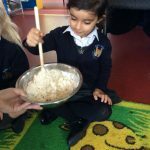 Just like the hen we made bread to taste in the Swans classroom too. 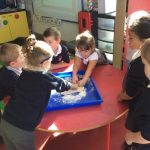 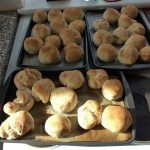 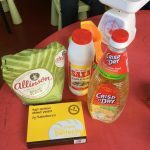 Children were able to recall the story as we looked at the ingredients and were excited to make their own bread rolls. 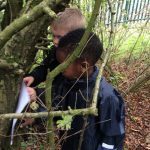 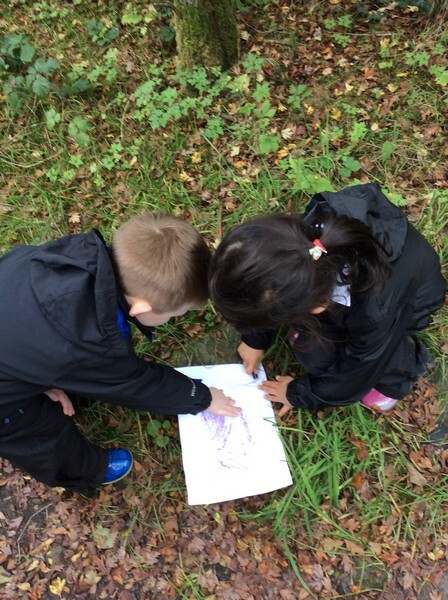 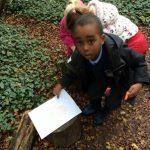 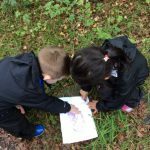 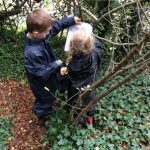 Out in the forest school this week we were looking at different textures and made rubbings using wax crayons. 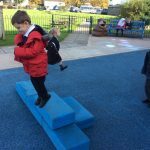 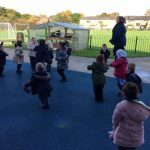 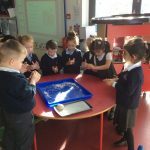 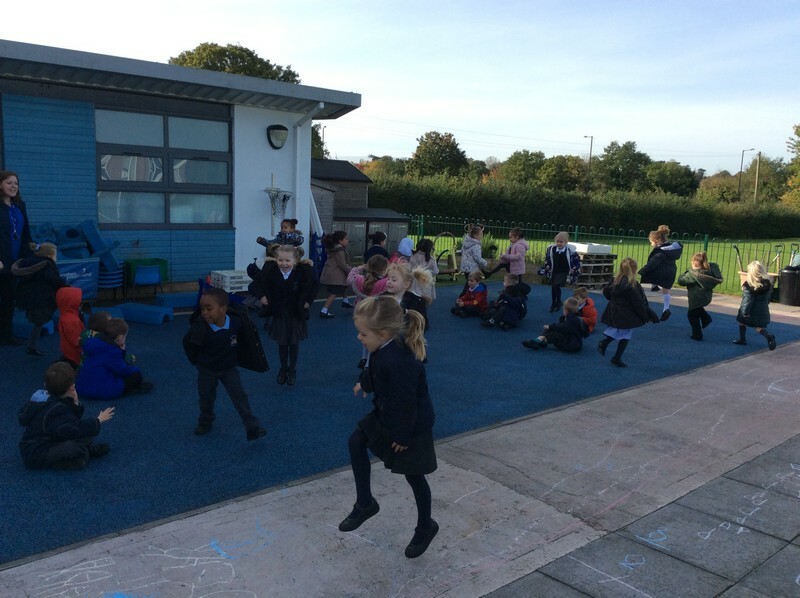 This week we have been practicing our gross motor skills and moving around by jumping, skipping and hopping.